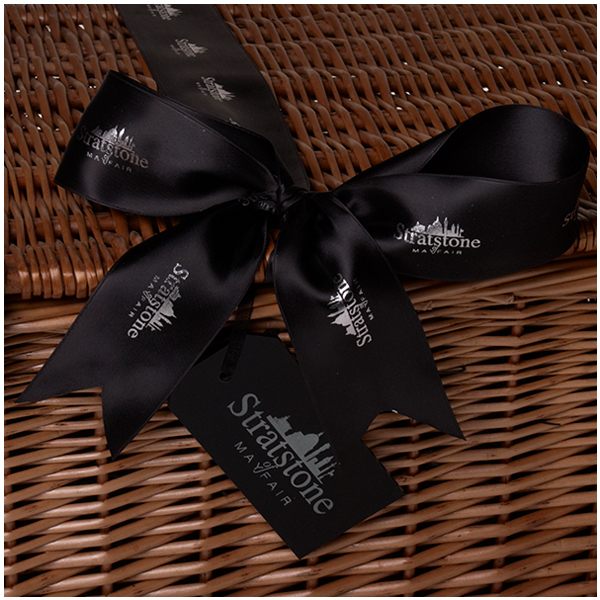 A Client Hamper is a great way to retain and reward your best Customers. 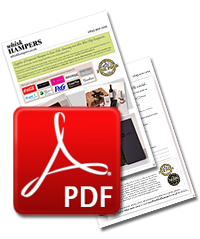 In fact, Independent research by the British Promotional Merchandise Association shows that Hampers are the Gift that create the most favourable impression with Clients. 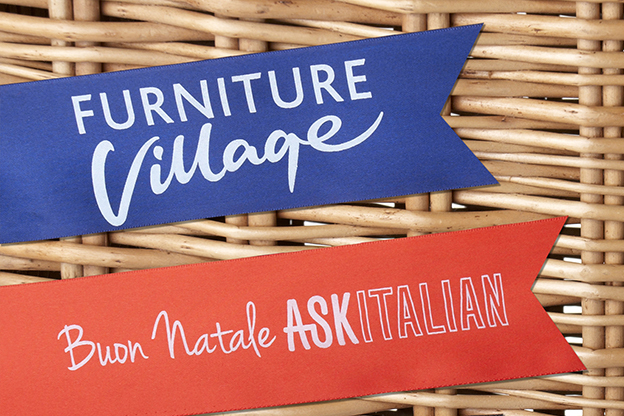 We help the likes of Barratt Homes, Capita and Four Seasons Hotels to encourage Repeat Business, Goodwill & Referrals. 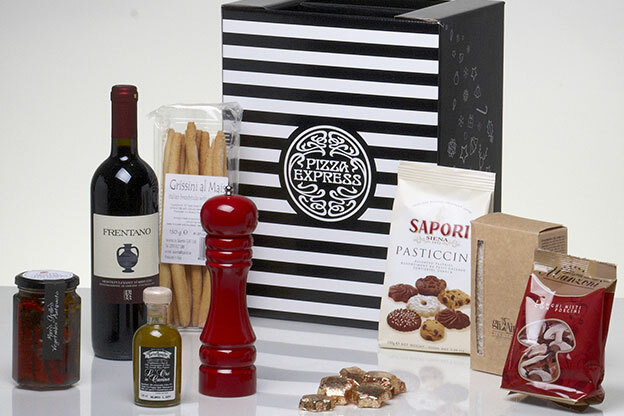 What better way to show your key clients that you appreciate their business – a beautifully presented Hamper or Gift Box brimming with carefully sourced, hand-picked Artisan Food and Drink – just like you’d find in your favourite deli. 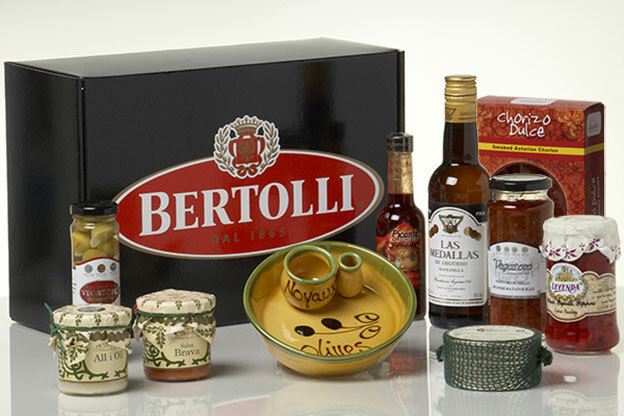 As a member of the Guild of Fine Foods, quality is really important to us and you can be assured that our Hampers really do taste as good as they look. 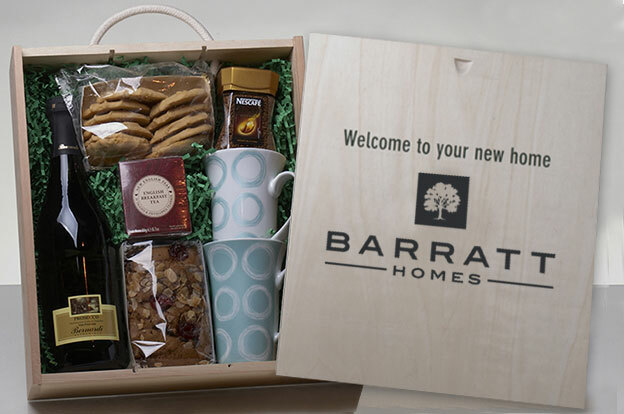 As well as rewarding existing Clients, our Hampers & Gift Boxes can help you win new business – whether it’s a branded box of goodies to share at sales visits, an incentive to complete a purchase or a mail-out that really gets a prospect's attention. We’ve helped companies like Four Seasons Hotels, Furniture Village & Stratstone Landrover of Mayfair increase sales by converting Prospects into Buyers. 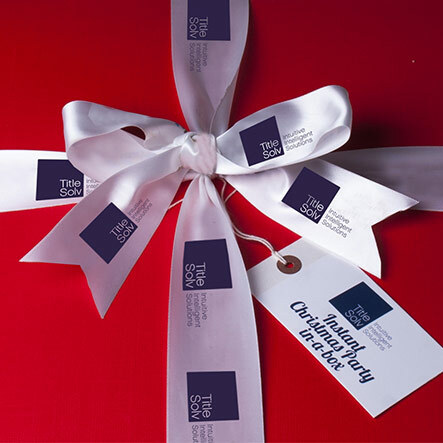 Why not make your Gifts or Hampers really stand out by personalising them with a Logo or Corporate Identity? 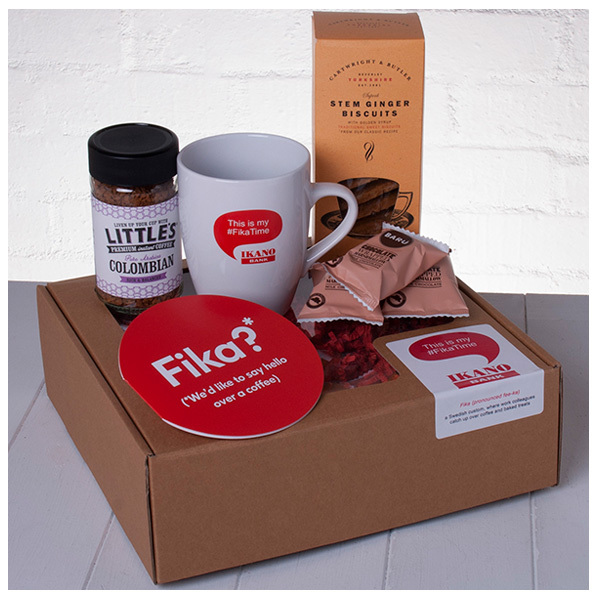 We specialise in Personalised Hampers and Bespoke Hampers and have a wide range of ideas for adding your brand to the package to create a striking visual impact. 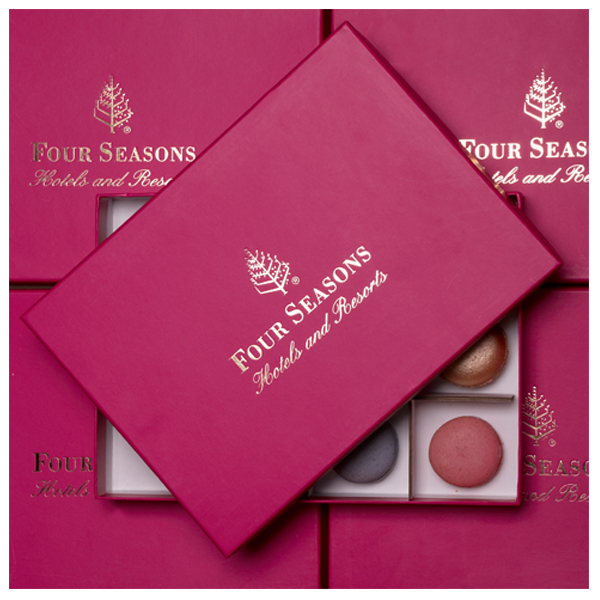 Lucky recipients also keep branded boxes long after the contents have been enjoyed so they have an ongoing reminder of your generosity. In addition to creating Gourmet Gifts for key Individuals, our Sharing Selections are a great way to reward a whole office or team. Guaranteed to create a buzz and a great way to spread the word about your business beyond your direct contacts. You can choose from Sweet, Savoury and Mixed Sharing Selections and we can even add some Booze to create an Instant Office Party! 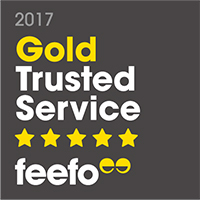 We’re proud to have been awarded Gold Trusted Merchant accreditation from Independent Customer Review Service Feefo for our annual Customer Service rating of over 95%.